Quality of life is one of the reasons my husband and I moved our family from California to the beautiful Carson Valley in 1997. That move was exciting, challenging, and has been so very rewarding in all aspects of our lives. Whatever has drawn you to Northern Nevada, regardless of what stage of life you are in, it would be my pleasure to show you around the Carson Valley and share with you all of the reasons it is such a special place to live. 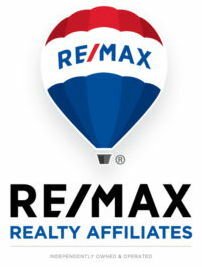 With my experience and knowledge of the area, together we can find your new forever home. Should You Craft a Homebuying Budget? 4270 Old Clear Creek Rd.